Below are the job and volunteer positions that The Kensington Conservancy currently has available. 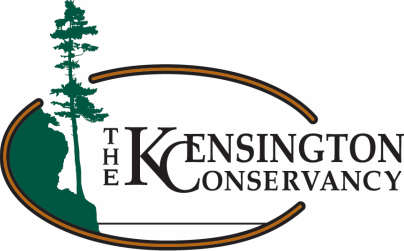 The Kensington Conservancy is always looking for volunteers to help us monitor our properties, work on our projects and help with our events. If you are interested in volunteering, please contact the Kensington Conservancy office at 705-782-2200 or email Carter at carterdorscht.tkc@gmail.com for more information on how you can help out.